In search of revenge or a way out, Abram Pollux crosses the grey line to the dark side of planet Ouro, where humanity has no place. Mysteries unravel in the second chapter of this brooding sci-fi epic. 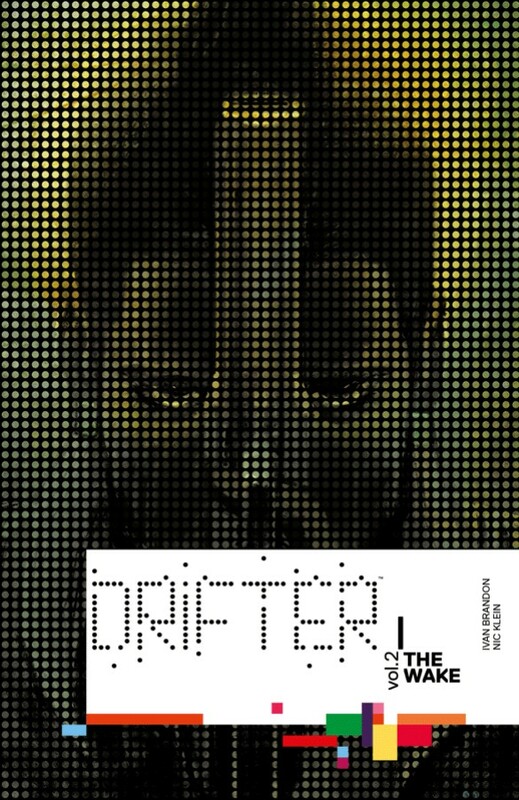 Collects DRIFTER #6-9.